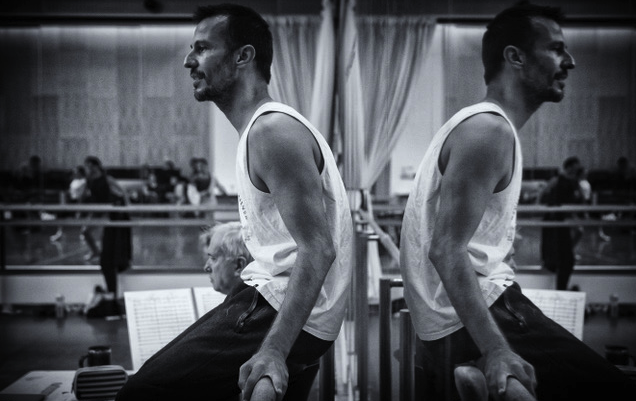 Home › Blog › So You Want to Become Choreographers? Aspiring young choreographers have a chance to find out whether they have it in them to become professional dance makers, should they be lucky enough to gain a place in Dutch National Ballet’s Choreographic Academy, which takes place in June 2019. They will work with the dancers of the Junior Company in a series of creative workshops, which should provide them with a solid basis for future work. 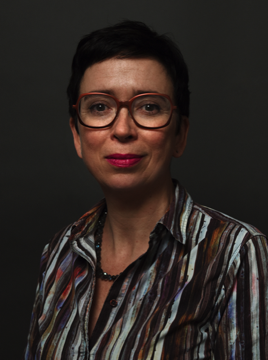 Among the professionals helping and guiding their work will be the Dutch dramaturge Peggy Olislaegers – except she doesn’t like the designation “dramaturge,” if nothing else, she told Ballet Position, because “dramaturge” means different things in different countries. So, how does she describe herself? You would definitely want Peggy Olislaegers as your Artistic Ally. A small bundle of energy, behind her owlish glasses are sharply intelligent eyes, and she speaks with the kind of passion that results from a restless and inquisitive mind always ready to stimulate new questions, new fields of inquiry. So, when we spoke at the London home of Rambert, where she regularly works on choreographic creation with company dancers, Ballet Position asked Peggy what was her first injunction to aspiring young choreographers. 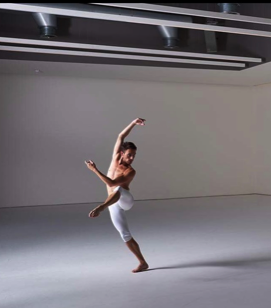 The notion of ’embodied knowledge’ resonates absolutely with the choreographer Juanjo Arques, whose ballet Ignite, inspired by Turner’s painting The Burning of the Houses of Lords and Commons, wowed Sadler’s Wells in the Spring. Now a well established dance maker, Arques has worked with Peggy Olislaegers and will be involved with the forthcoming Choreographic Academy. “As a dancer I had the opportunity to dance different dance codes and styles, from classical repertory ballets to contemporary choreographers from our times. This allowed me to learn how to use my body in different ways, analysing movement from different perspectives and discovering endless possibilities to create dance forms. Olislaegers stresses, though, that having an inquiring mind is equally important. “If you are a dancer, and you want to become a choreographer, you need to have the opportunity to change perspective (…) A young choreographer needs to start from a clear question. That question needs to be related to clear curiosity. “So, to give you an example, you want to create a work about patriarchy, and you are a ballet dancer, say. Well, study the physical parameters in a pas de deux: who steps into whose space (and just that element is already enough to explore! ), so, who steps into whose space in order to be lifted? Is it the man coming to the woman in order to lift her, or is it the woman stepping into the space of the man and allowing him to lift her? There’s a difference. 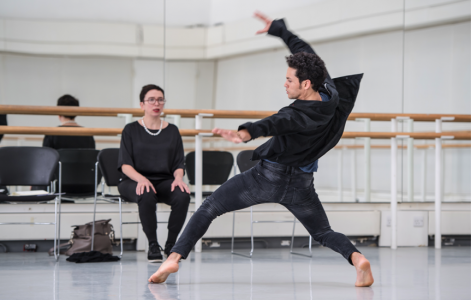 Luke Ahmet is a Rambert dancer who’s worked with Peggy Olislaegers and found her insistence on inquiry very helpful. Next, choreographers need to be able to work with dancers; so, how to communicate, how to lead, how to embrace their dancers’ own embodied knowledge is important. “You co-create with the performing artists in front of you, so that happens more and more in dance, but the core thing is, there’s just one author. That kind of communication does not come naturally. 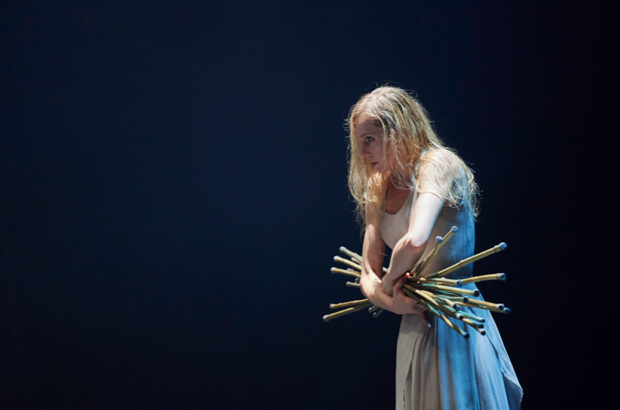 English National Ballet (ENB) First Artist, Stina Quagebeur “started creating solos based on things that I had seen in the theatre by the time I was 7,” and has kept choreographing throughout her dance career. Stina is currently working with ENB colleagues on arguably her most significant commission to date: the one-act ballet Nora, inspired by Ibsen’s play A Doll’s House, to be performed in the Spring. So, a lot to take in for those hopeful young choreographers; but they are doing it at an exciting time, a time when, says Peggy Olislaegers, there is a fertile dialogue in both ballet and contemporary companies about where dance goes next.